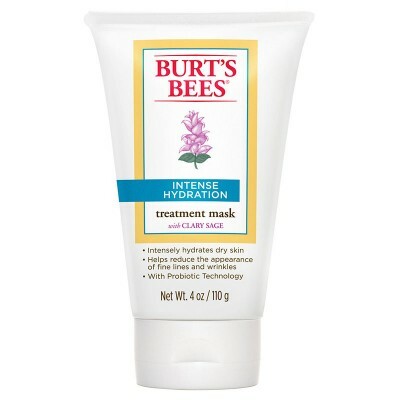 Burt's Bees was a primarily lip care based brand that later developed to a beauty care and then to personal care brand. 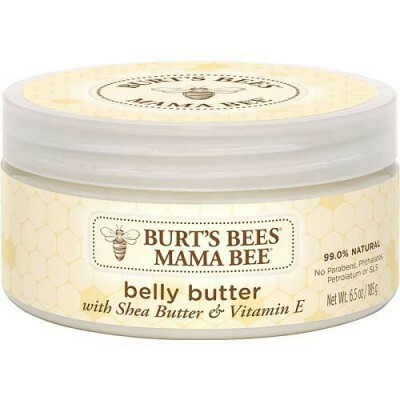 Burt's Bees in collaboration with Natural Product Association had laid down natural standards for personal care products. The ingredients used in the products are simple, natural, and effective. 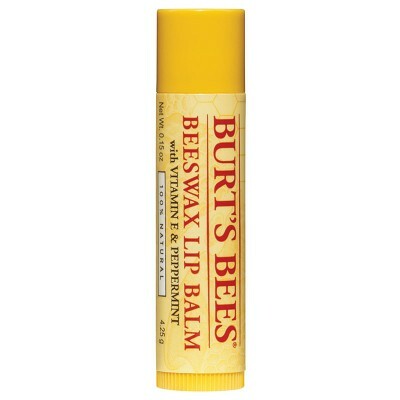 Their first and still best product is “Burt's Bees Beeswax Lip Balm” which gave wonderful results in health and beauty care. Awarding wining “Lemon butter Cuticle Cream” have received 30 awards gave their business a different dimension and entry into personal care as well. Wise women in search of natural beauty products opted “Natural Beauty Lip Shimmers” which comes in dazzling colors and has natural lip care benefits. Their natural acne solution makes use of Willow bark to get an acne free natural glow face. The brand works hard to formulate great and unique natural come beauty care products and excels globally.